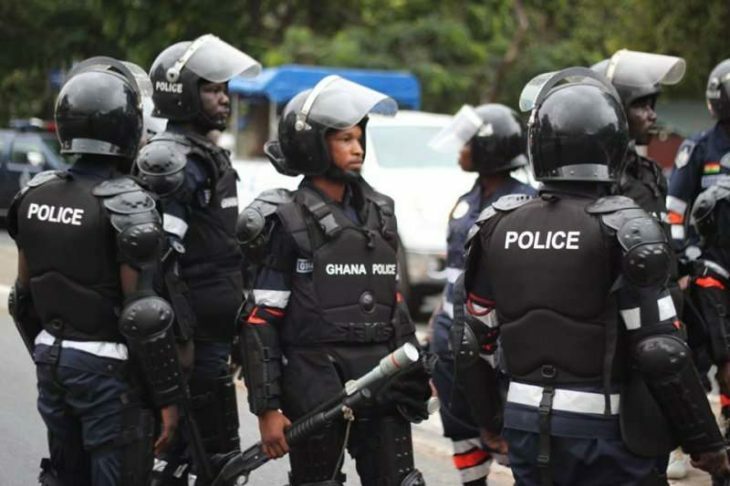 The Ashanti Regional Command of the Ghana Immigration Service, GIS, says it has arrested some 38 Cameroonians in Kumasi for counterfeiting. Regional Commander, ACI Michael Kwadede, said they were arrested in a swoop organised by the service last week. Mr Kwadede said the illegal immigrants are currently at the headquarters in Accra where further investigations are being conducted. The 38 arrested are said to be behind bars and are scheduled to appear in court in the days ahead. We should recall that barely two weeks ago, two other Cameroonians were arrested in Southeast Asian county, Myanmar for counterfeiting US dollars. According to the Myanmar Police Force, as reported by Mizzima, a news site that reports local news from Myanmar, the two Cameroonians, Guillaume Nekndo Tchoungang and Charles Abe Etounit were arrested with counterfeited US dollars and equipment used in counterfeiting currencies. The police later charged the suspects under sections 489 (a), (b), (c), and (d) of the Myanmar Penal Code. Let the law prevail so as to teach them a lesson. The Chinese premier also proposed expanding security cooperation, saying China is ready to work with ASEAN to institutionalize the joint naval drills, set up an direct hotline between their defense ministries at an early date, carry out friendly exchanges among defense think tanks as well as junior officers and deepen cooperation in disaster prevention and reduction, humanitarian aid as well as counter-terrorism.